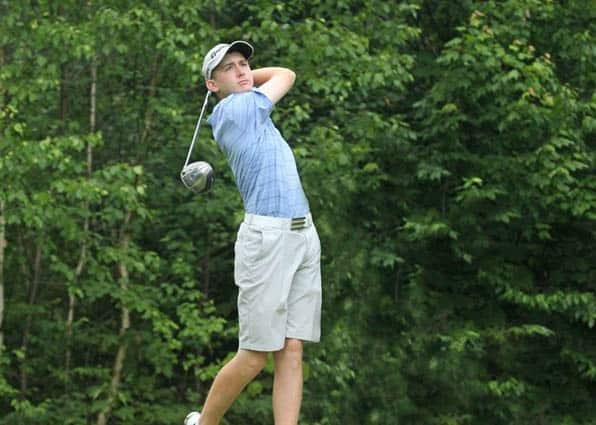 KILLINGTON — The American Junior Golf Association will return to Killington for the sixth year when Green Mountain National Golf Course hosts the Killington Junior Golf Championship, held June 22-25. Junior golfers from across the United States and several other countries will compete in this 54-hole stroke play event. The 2015 Killington Junior Golf Championship tournament will feature 144 golfers from 20 states, Canada, Thailand, and China. The event is open to boys and girls, ages 12-18. 2014 Killington Junior Golf Champions were Justin Lane of Woodstock, N.Y. and Madeline Chou of Santa Ana, Calif.
For more information visit www.ajga.org. AJGAAJGA returns to KillingtonGMNGCGolfGreen Mountain National Golf CourseJustin LaneKillingtonWoodstock N.Y.